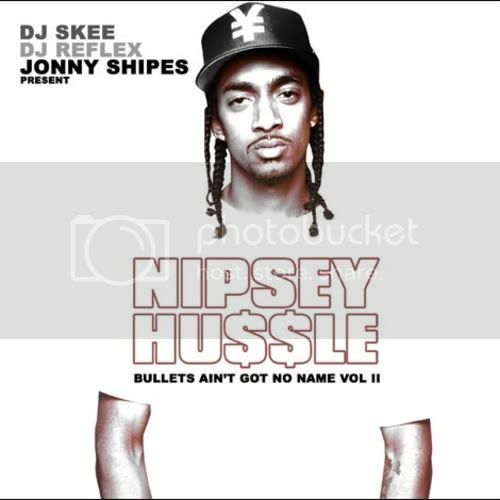 To my man Nipsey Hussle. This guy is a straight thug. I thought he'd be wack but this guy surprised me with his music. Is not that bad. Oh and on top of that, if you aint know, he's african. Eriteran to be exact. But yea peep his music out.